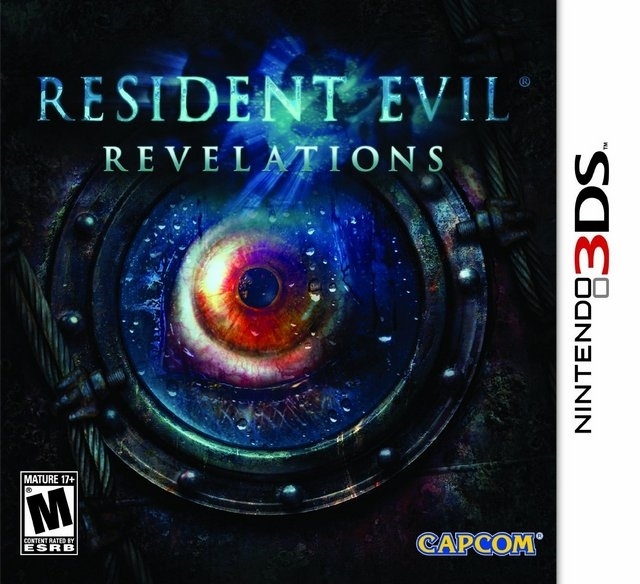 Resident Evil: Revelations (BioHazard: Revelations) is a survival horror video game developed by Capcom for the Nintendo 3DS, Microsoft Windows, PlayStation 3, Xbox 360, and Wii U. Taking place in 2005, between the events of Resident Evil 4 and Resident Evil 5, it follows Chris Redfield and Jill Valentine after the establishment of the Bioterrorism Security Assessment Alliance (BSAA). When Jill and her new partner, Parker Luciani, are sent to search for Chris Redfield and Jessica Sherawat on the SS Queen Zenobia, they find a ship infected with B.O.W.s and a new T-Abyss virus, a marine virus derived from the deadly T-Virus. Meanwhile, Chris and Jessica find the base of operations for Veltro, but are cut short when they must return to the SS Queen Zenobia when Jill and Parker go missing themselves. Best-selling out of all the platforms.